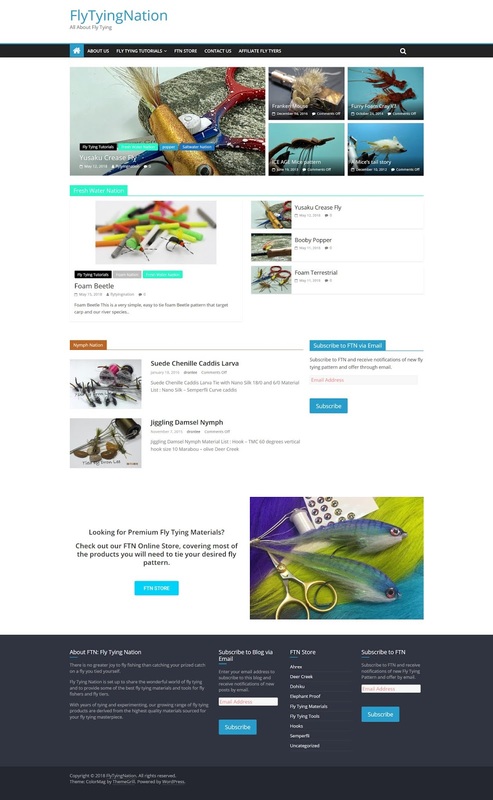 we also bring you the best materials that we have experience in our FTN store. 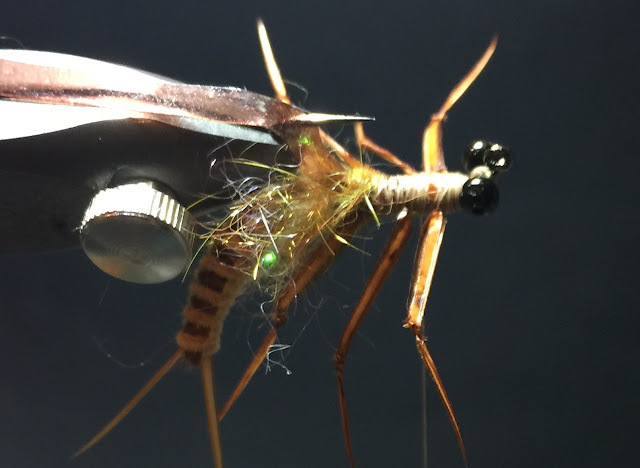 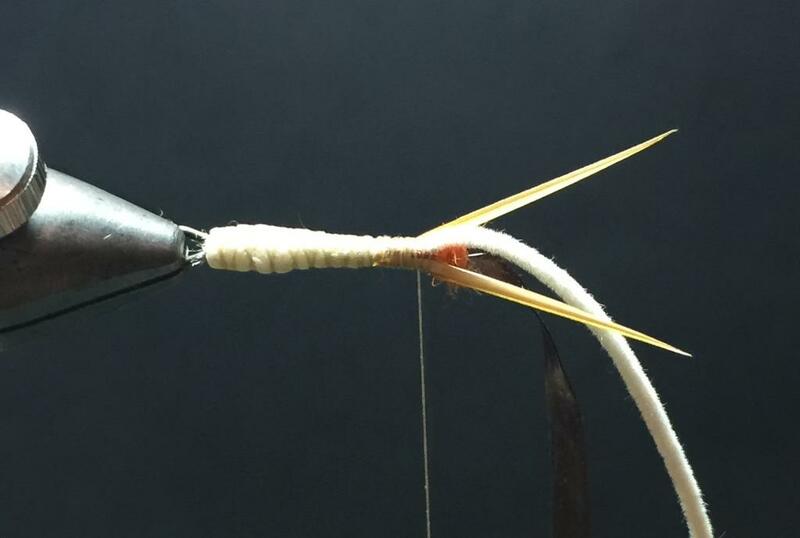 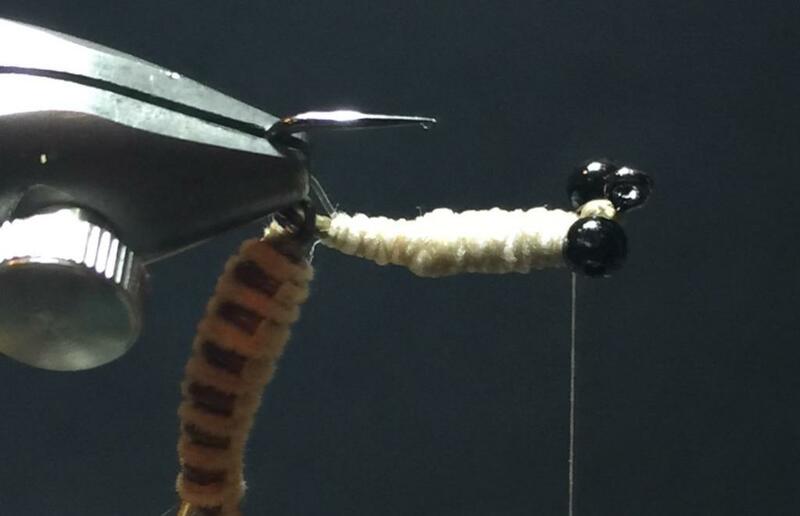 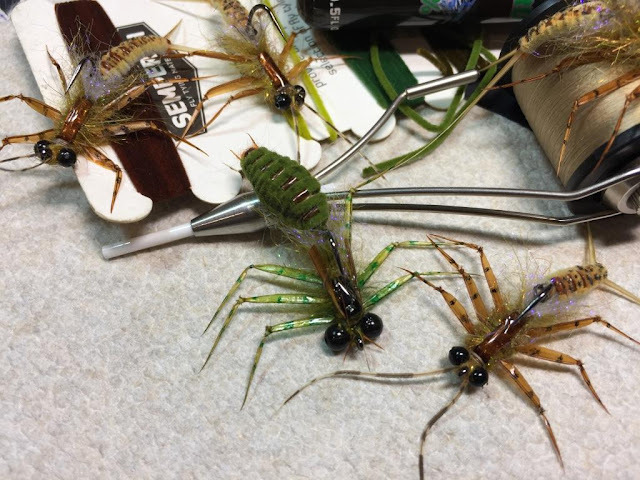 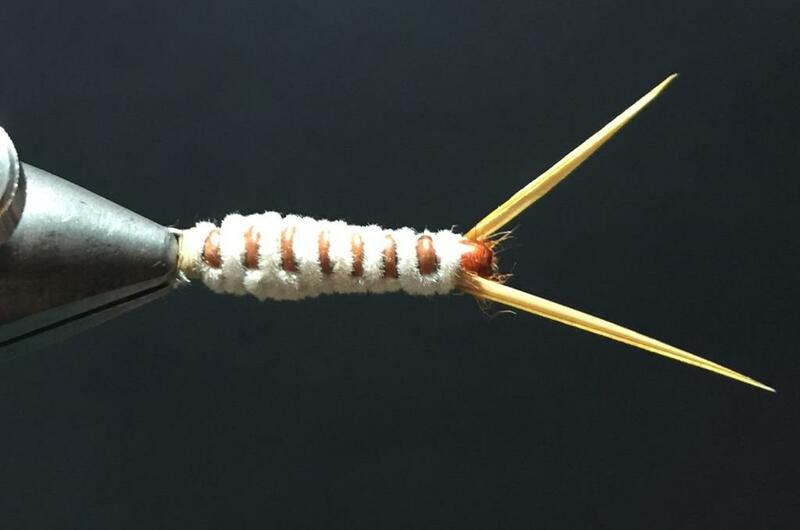 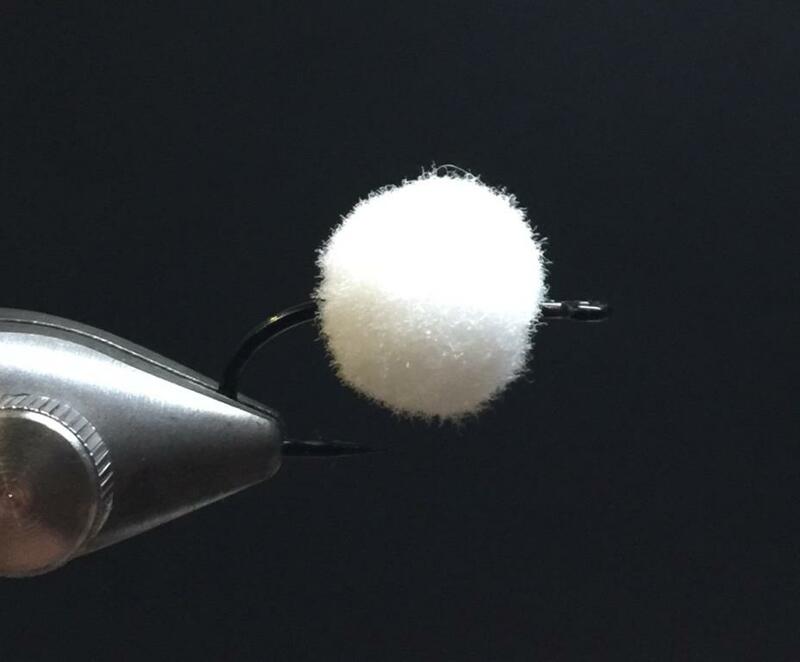 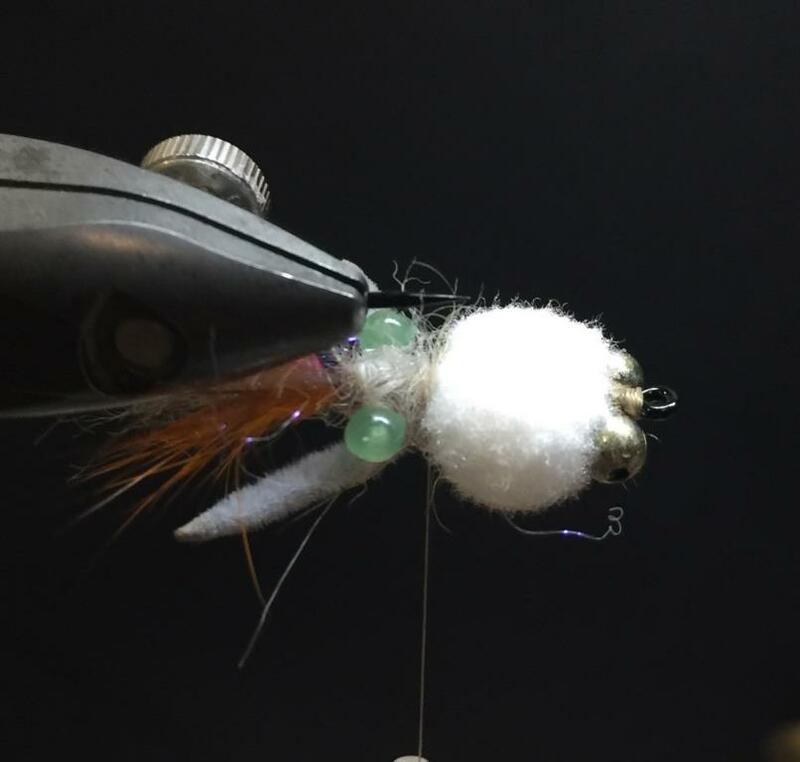 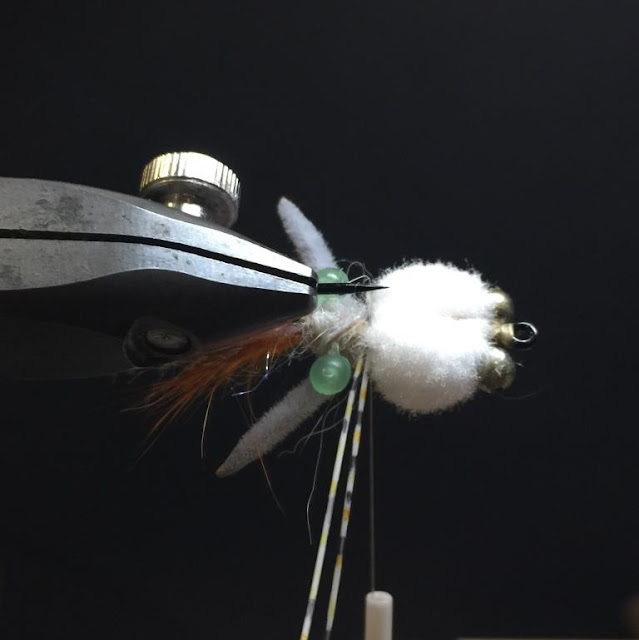 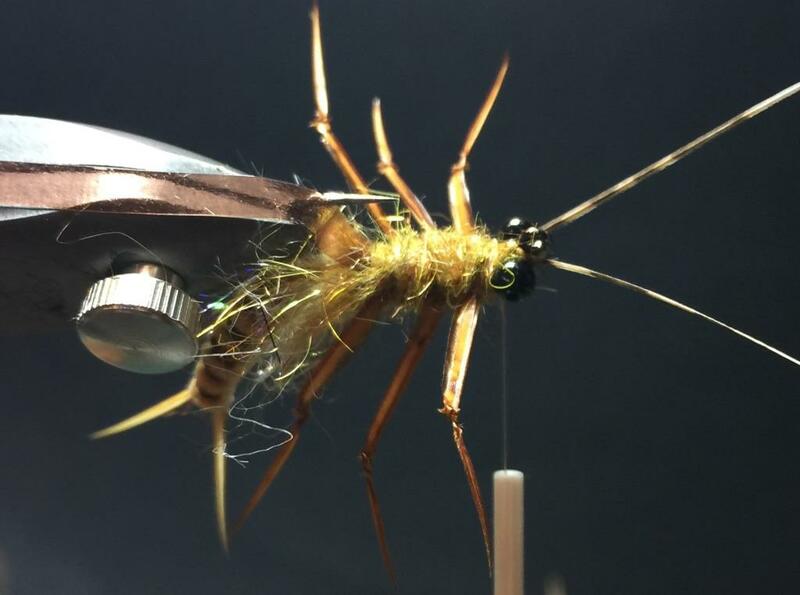 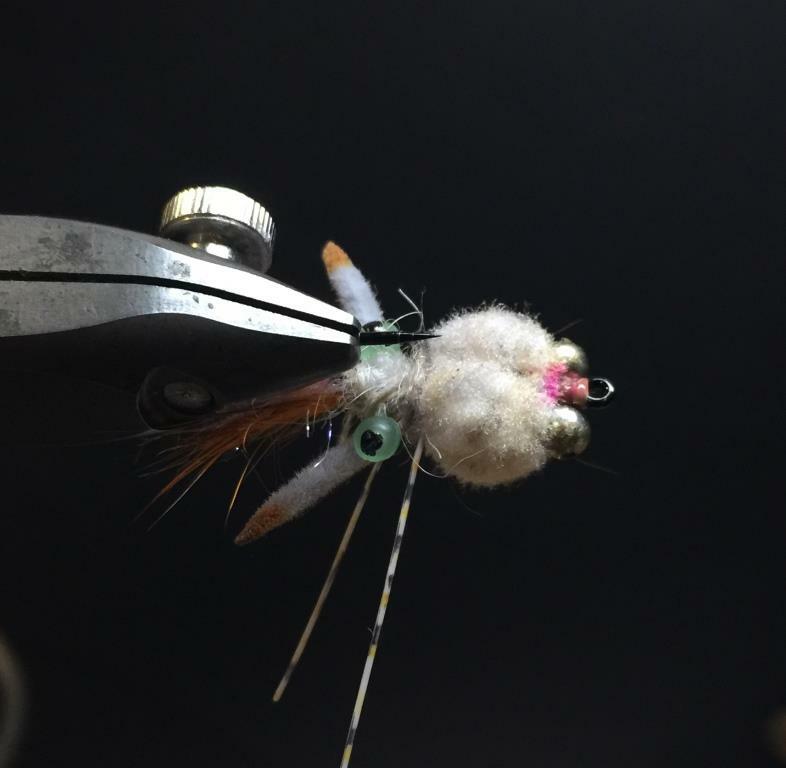 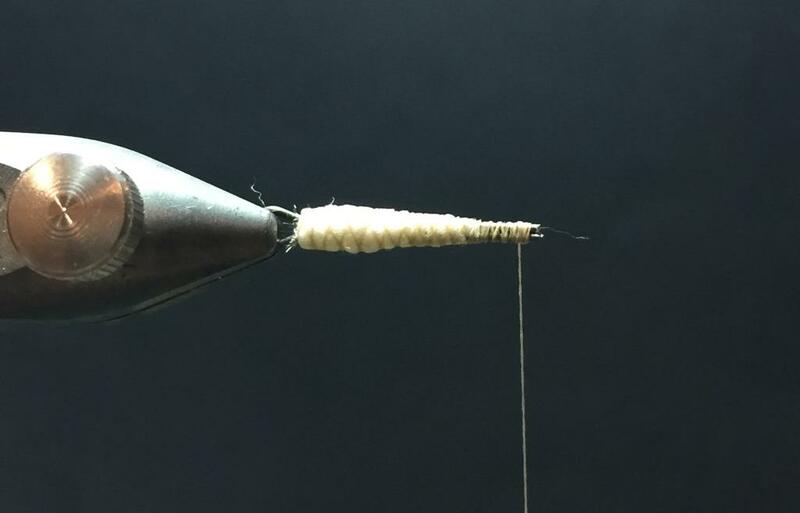 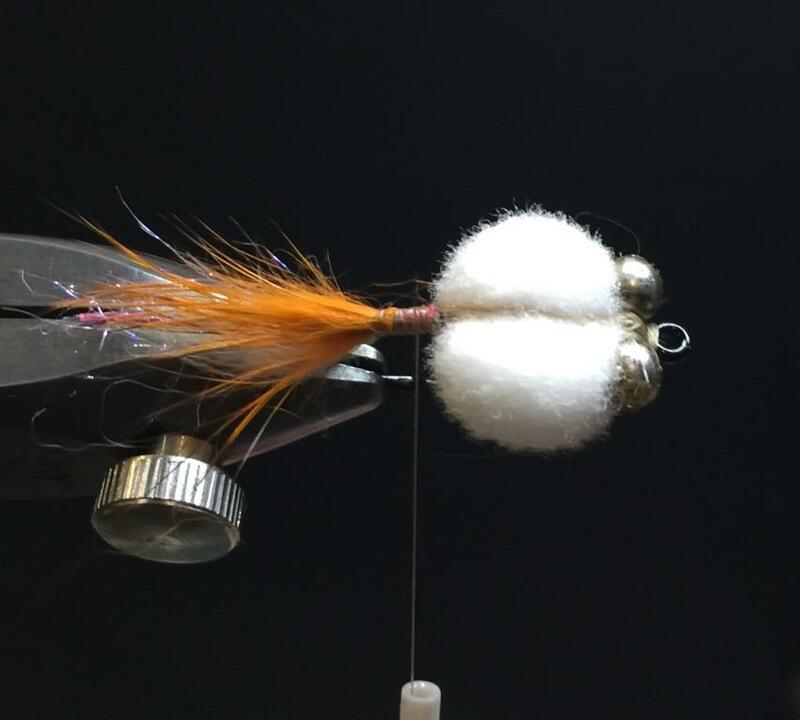 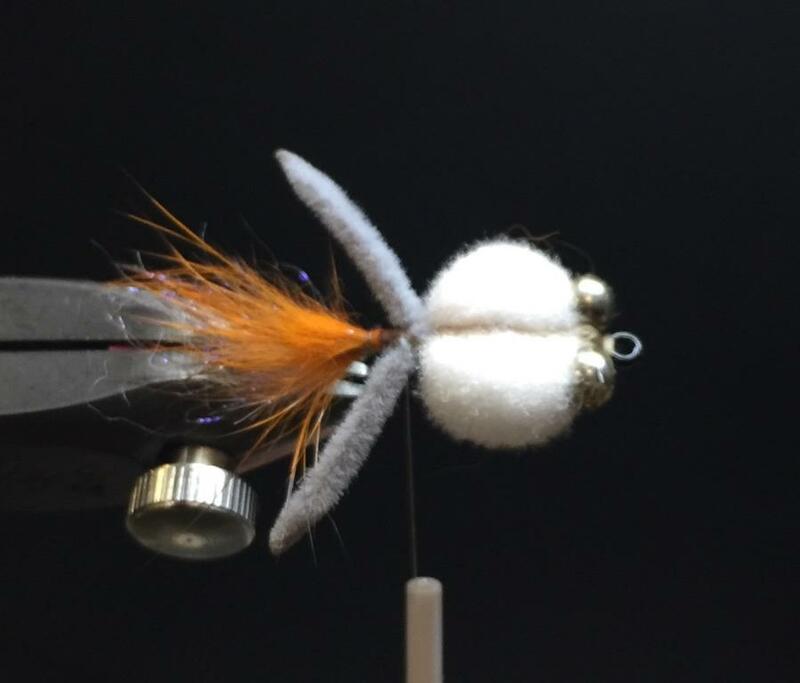 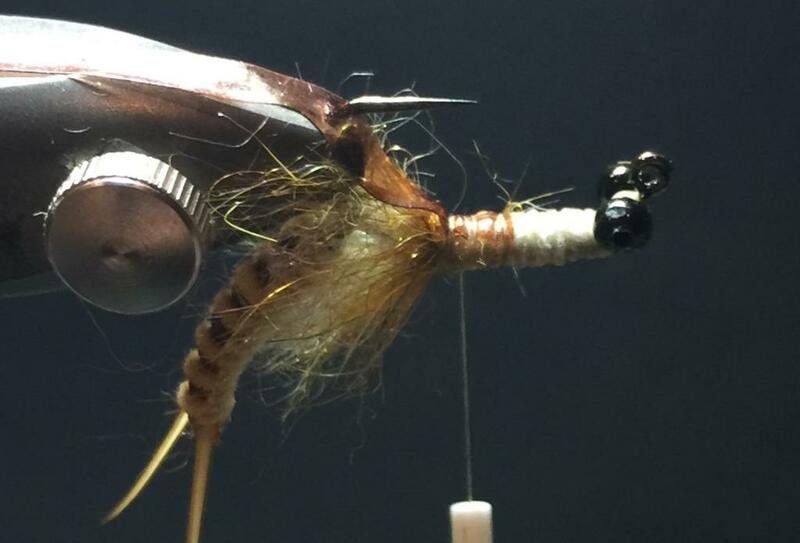 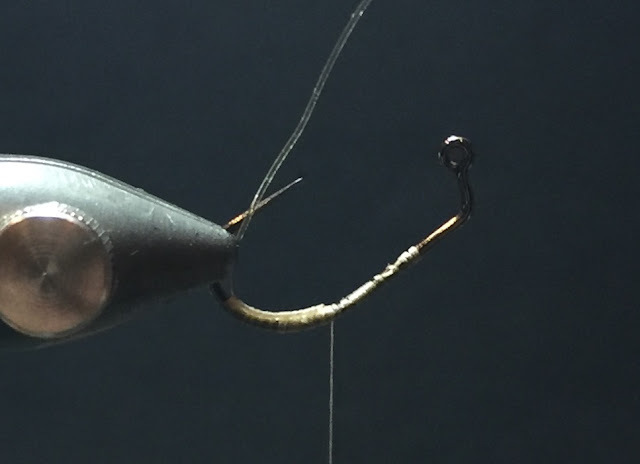 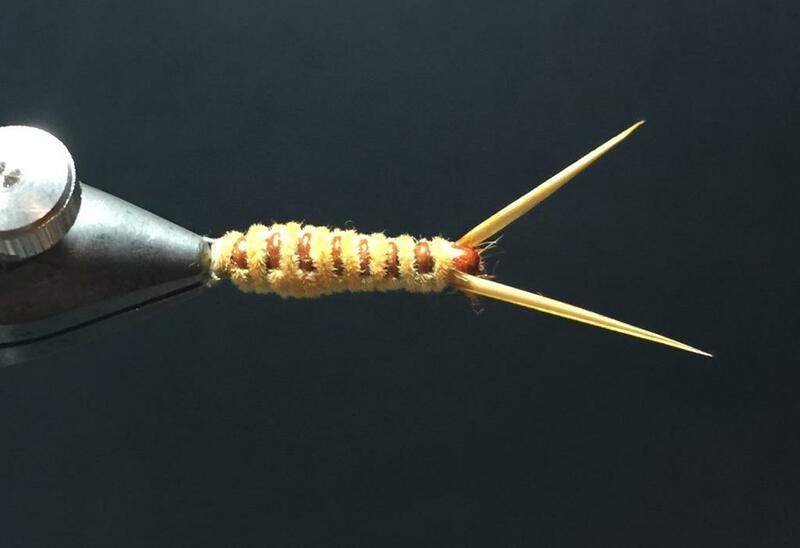 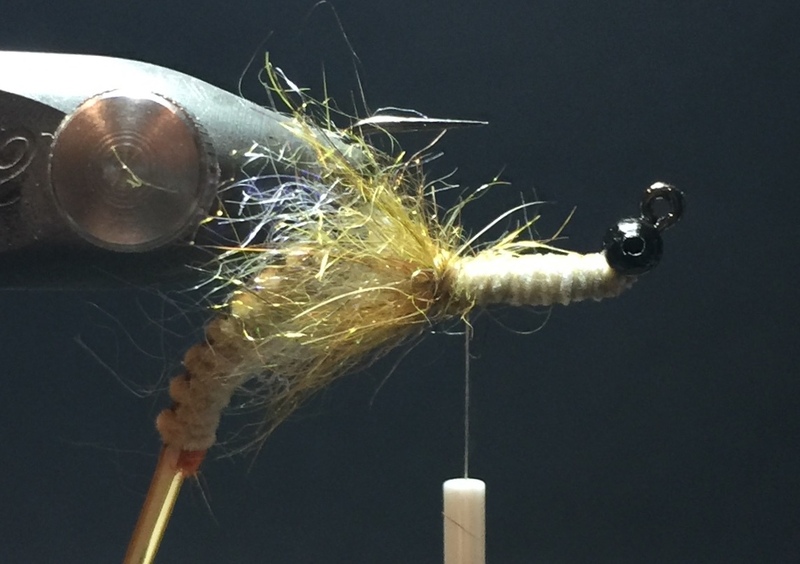 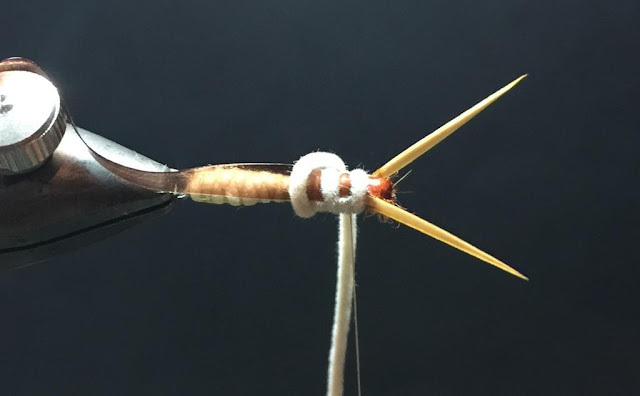 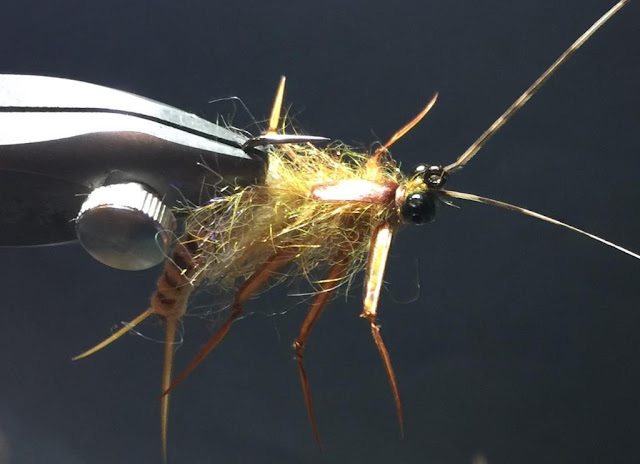 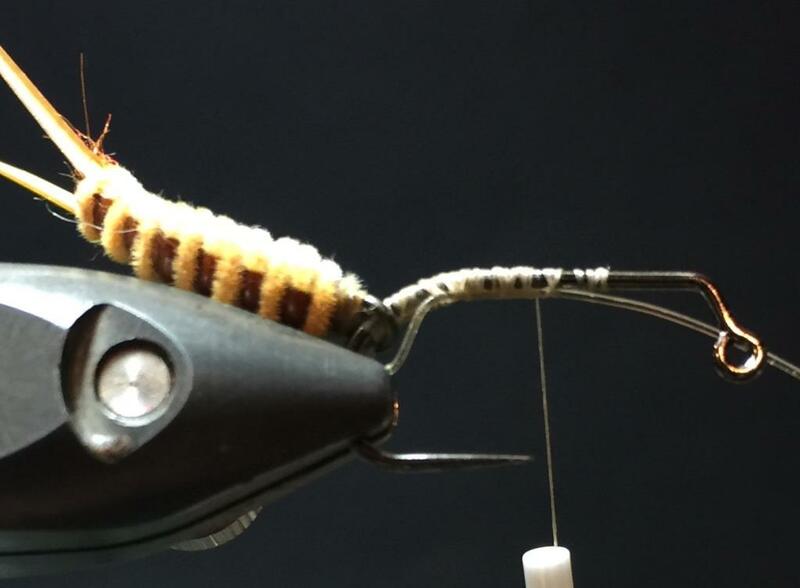 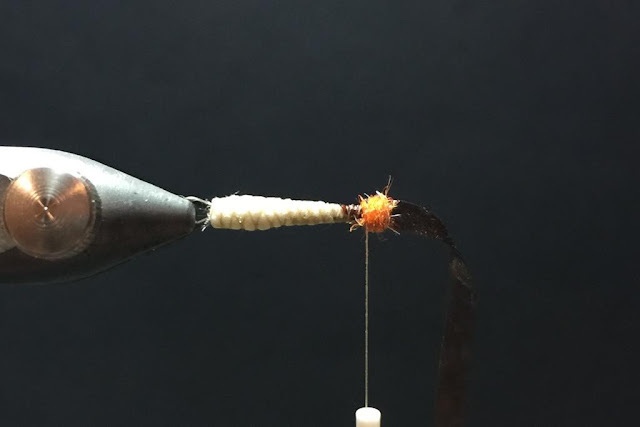 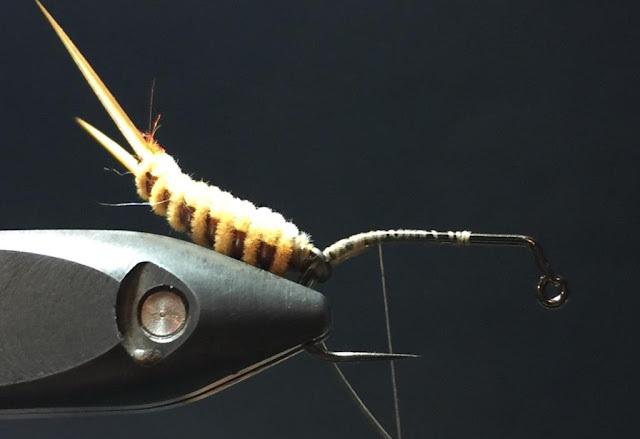 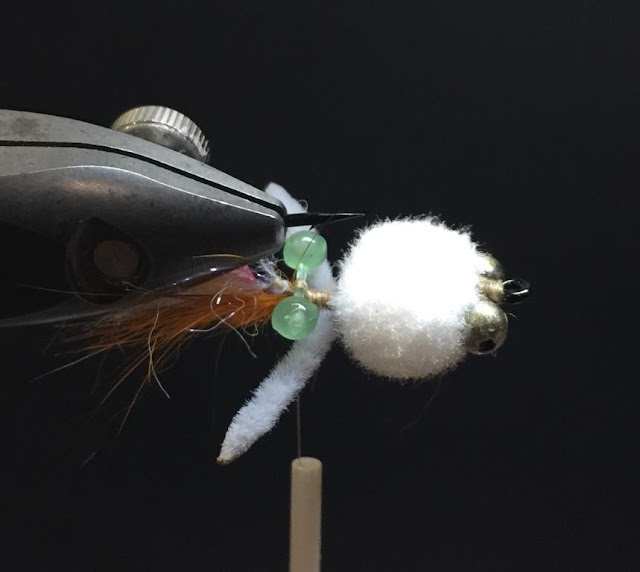 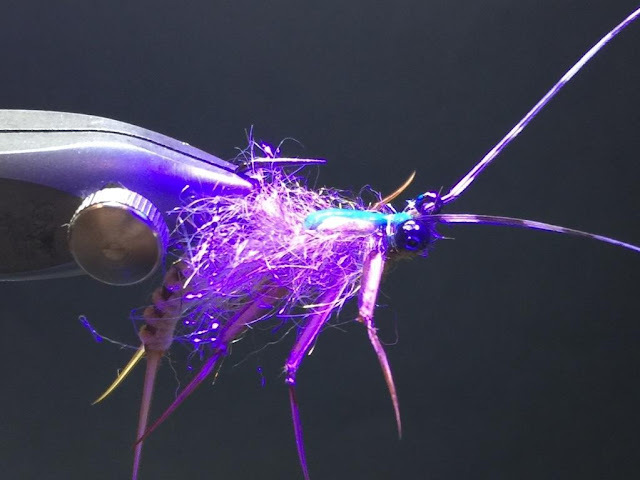 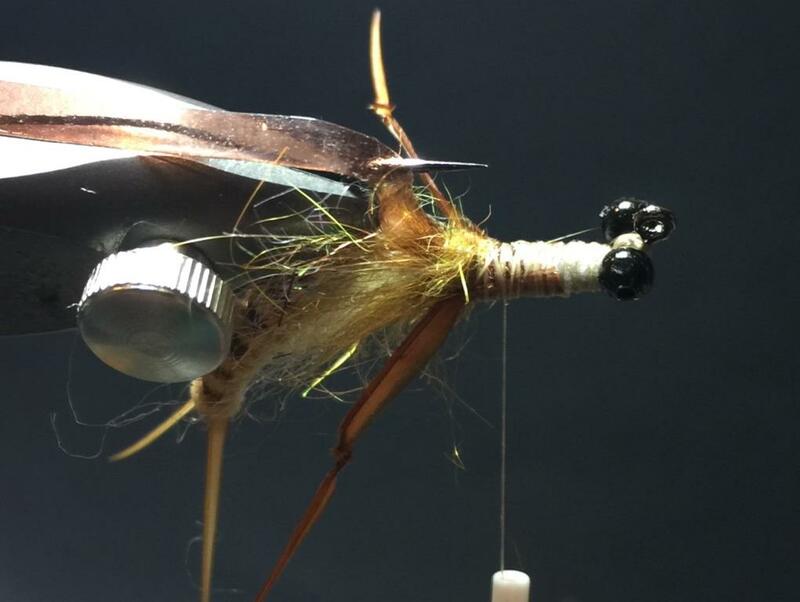 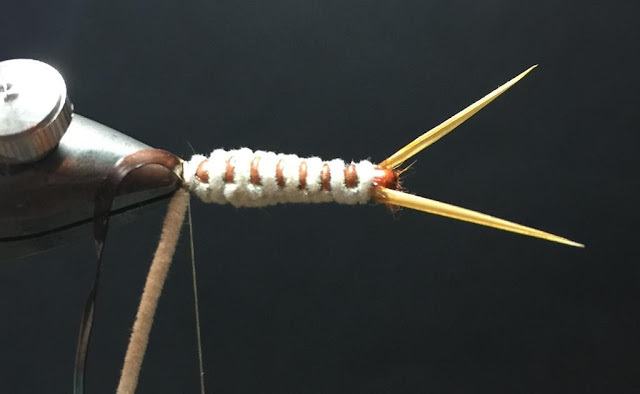 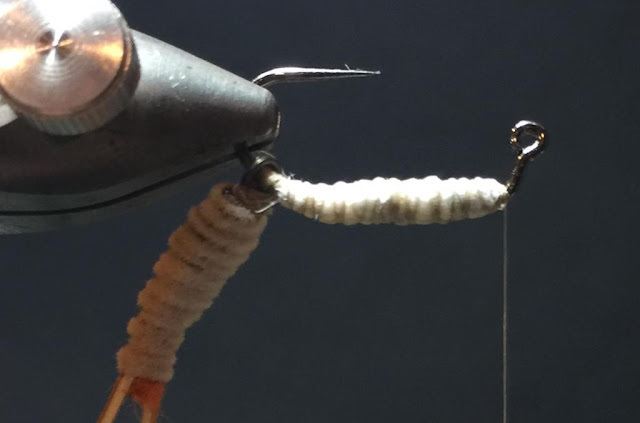 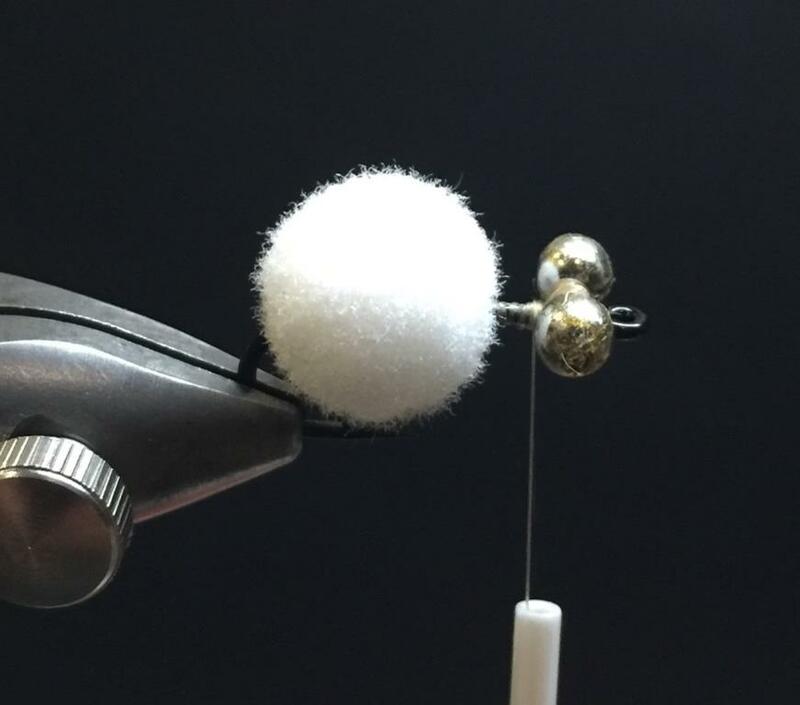 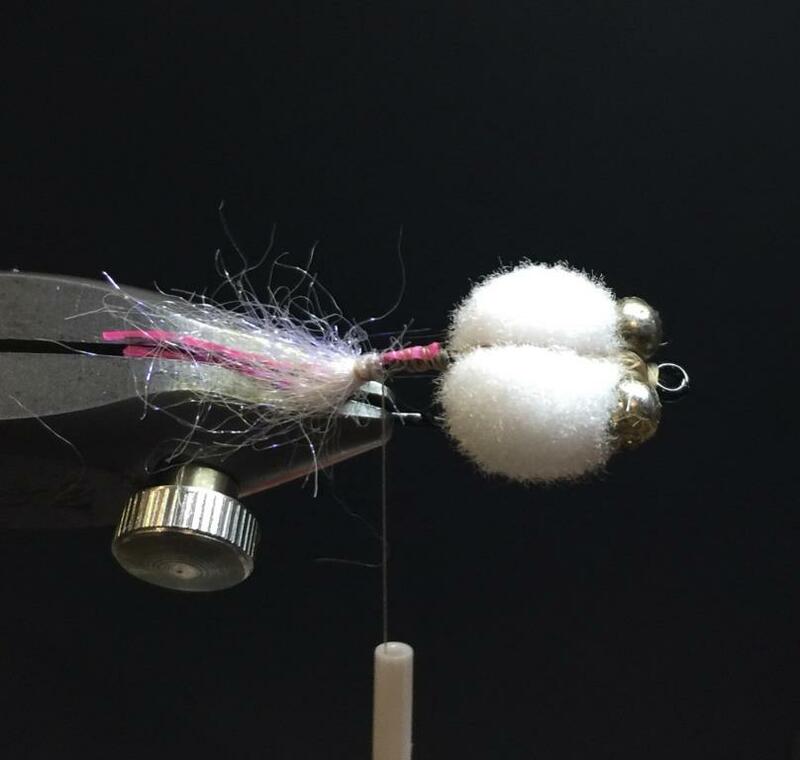 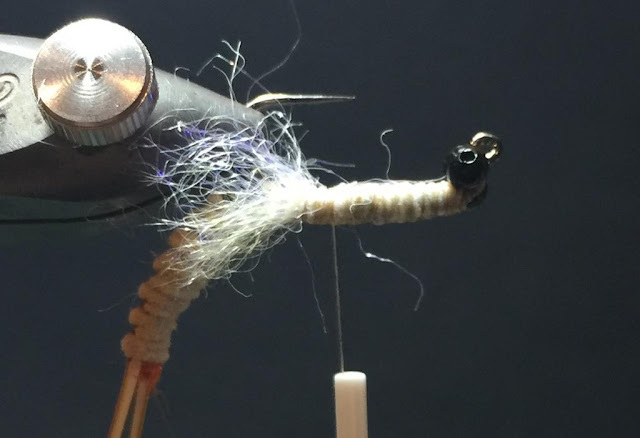 This is another nymph pattern that spin off from the Jiggling Damsel that tie few years back... instead of using velvet rope as the abdomen, this pattern put in a wire shank to build the abdomen. 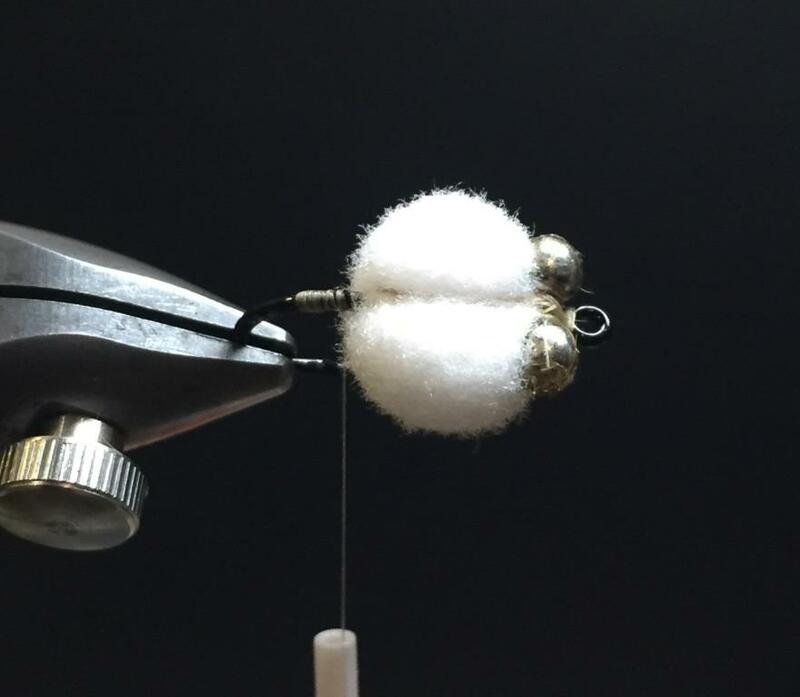 weight it at the hook with lead wire and a small bead-chain.... suggest to make it slightly heavy as I would like it to bounce at the bottom with the hook point up. 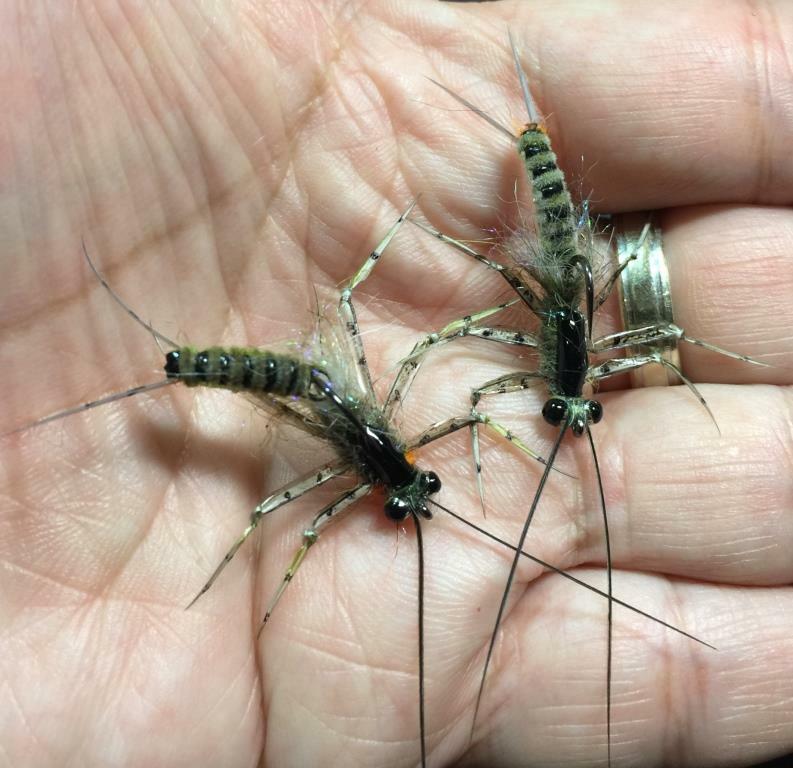 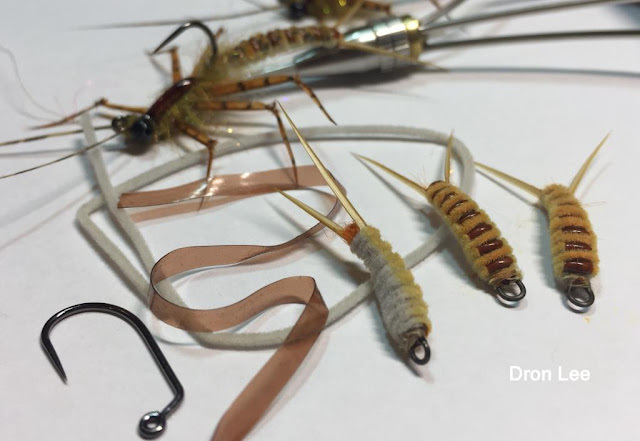 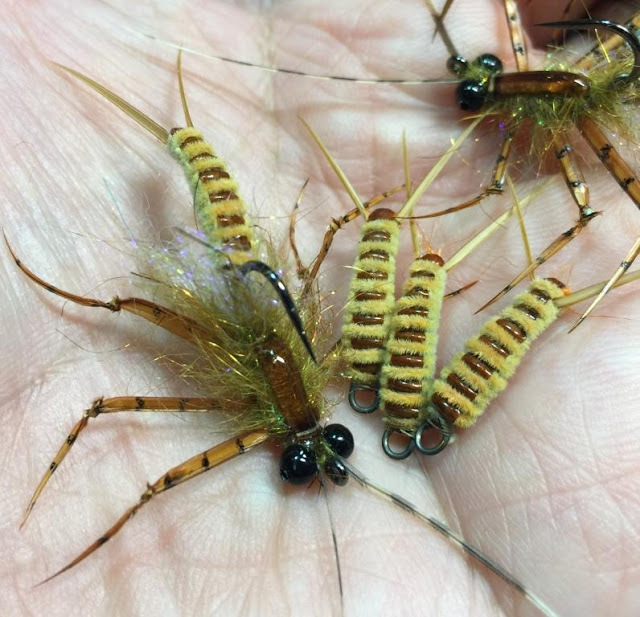 You can play with darker chenille colour to create giant stonefly nymph in dark olive, grey of dark brown.. or even try in chartreuse colour too. 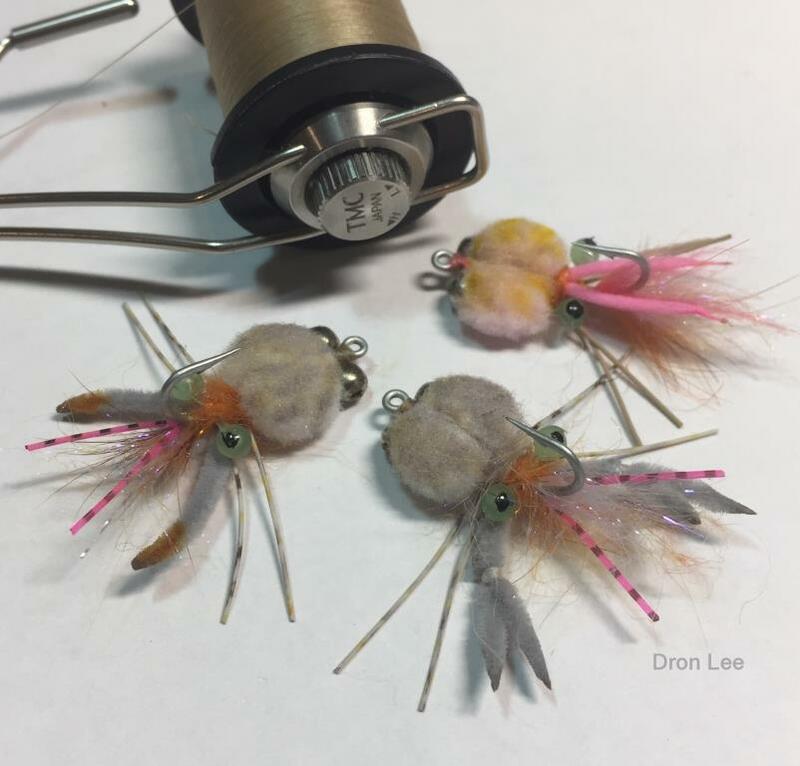 Now part 2 of the tutorial..
Well... those who walk into a craft store definitely notice these little furry ball in multi colours. 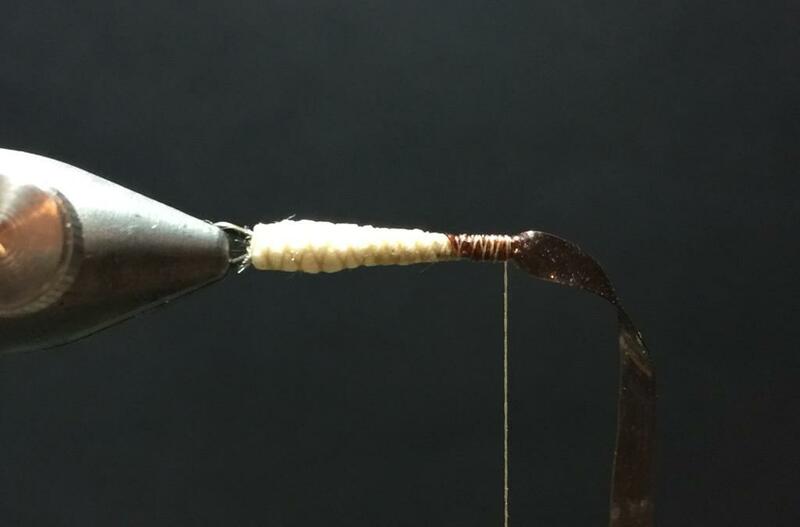 It's a craft material which was widely use to tie egg pattern. 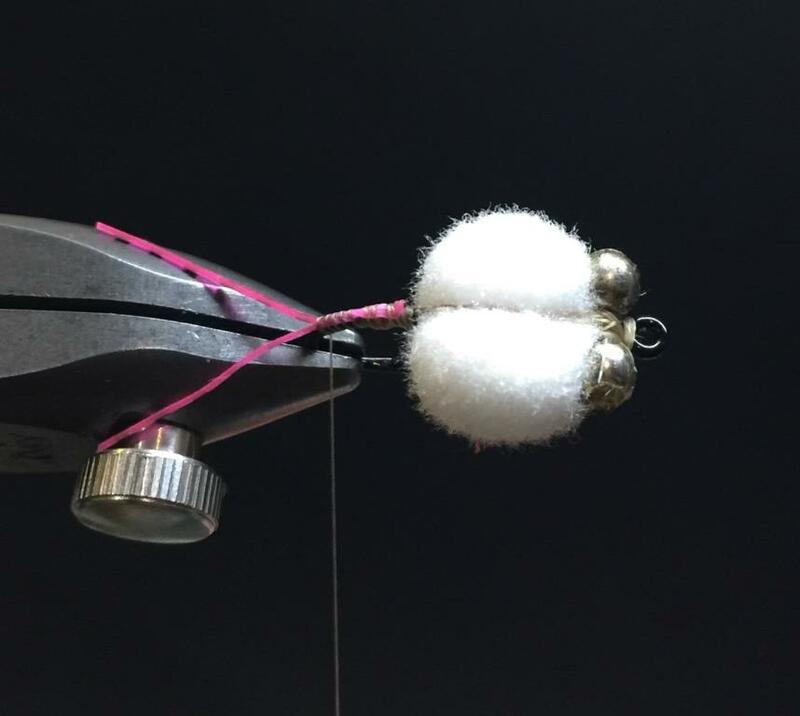 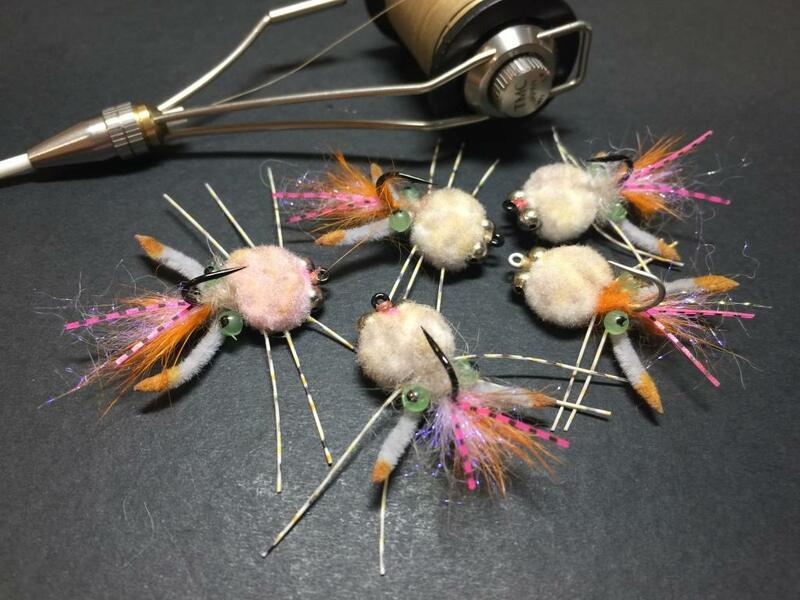 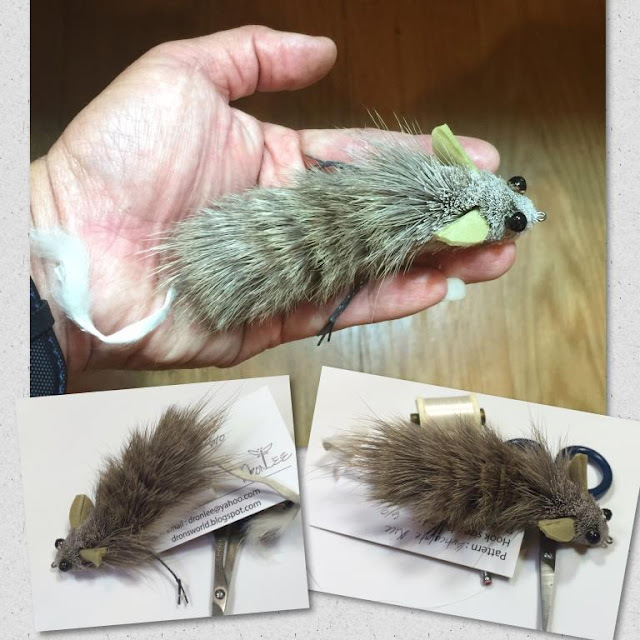 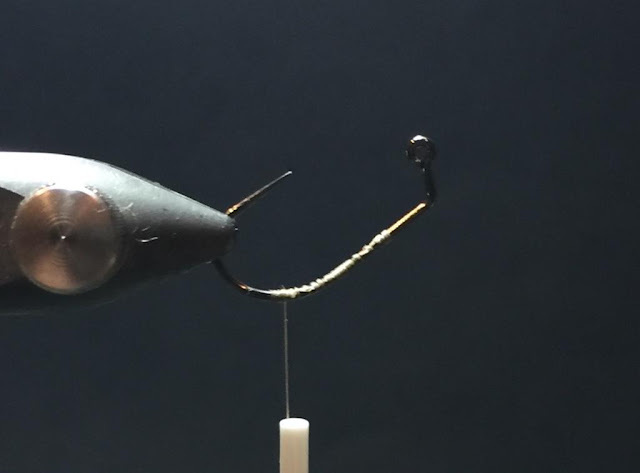 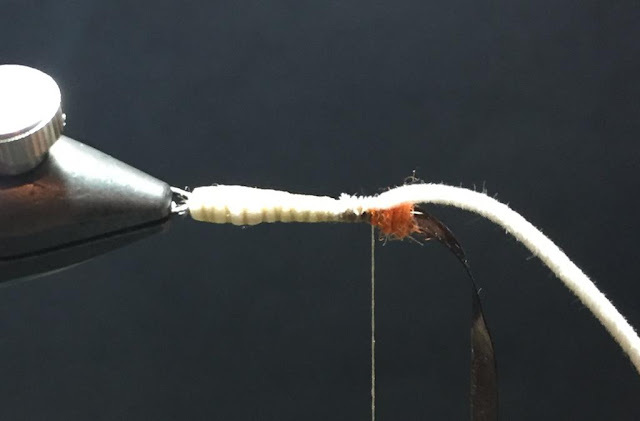 Evolved from the Tube Snowrunner Baitfish pattern, here I try a fully synthetic baitfish pattern tie almost all with Deer Creek Glist and Glint fibers... on a Gamakatsu SL12S saltwater big game fly hook for Sailfish and large predator fish. 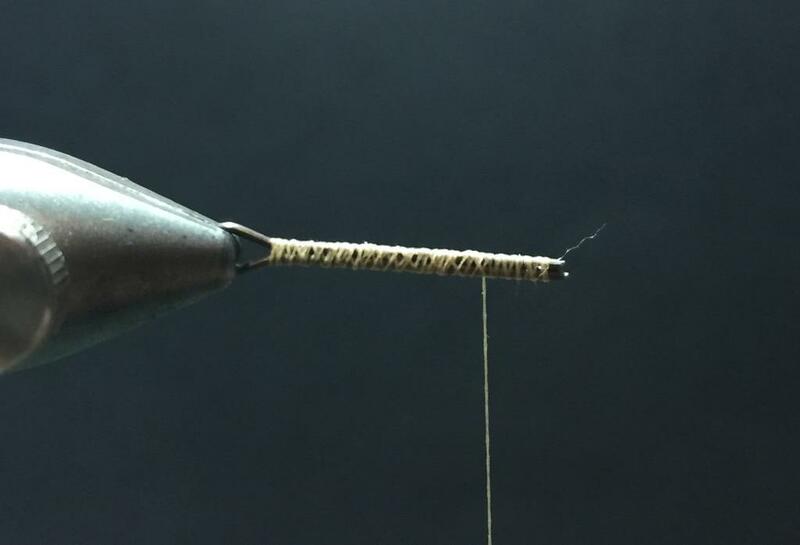 Picture of my friend Agung Syakirul from Indonesia landed a nice sailfish with the 6/0 GnG Sardines pattern on his 1st day fishing in Rompin.